To answer the above questions, it is important to know what antioxidants do for our skin. Antioxidants Fight against free-radical damage: free radicle damage or oxidative damage is a major cause of ageing skin (after UV damage) resulting in rough texture, pores, pigmentation and wrinkles. 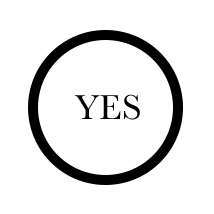 Prevent visible and infrared light damage (light waves emitted from computer and laptop screens, mobile devices such as cellular phones). 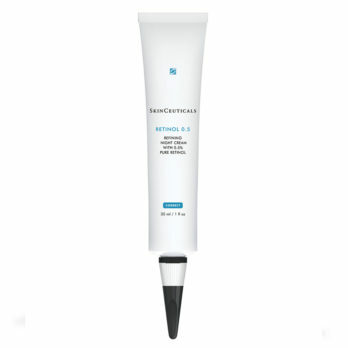 Enhances the effectiveness of sunscreens in preventing further sun damage. Increases skin cell healing and regeneration. 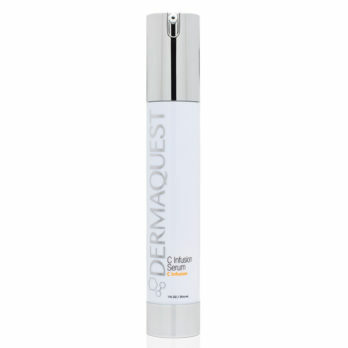 Increases collagen and elastin production. Your Antioxidant Guide: How to Choose the best Antioxidant? 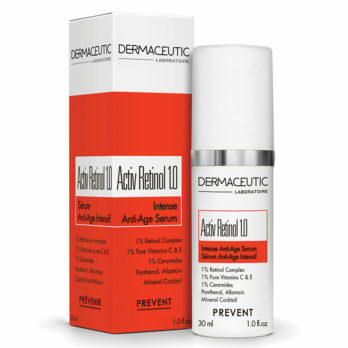 Your best approach when choosing an appropriate antioxidant for your skin is to focus on your main skin concern. By using this approach as your starting point the choice of antioxidant (Vitamin C vs Vitamin A or both) is made much easier and is a lot less confusing. Stimulation of collagen and elastin. Improving skin texture and health. 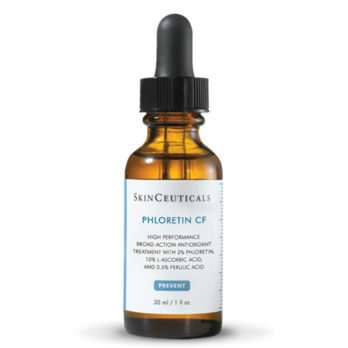 If you have any contraindications to using vitamin A like pregnancy, breast feeding or using oral Roaccutane then a suitable alternative is vitamin C.
Vitamin C not only acts as an antioxidant for the skin, but it also has amazing properties for treating hyperpigmentation. 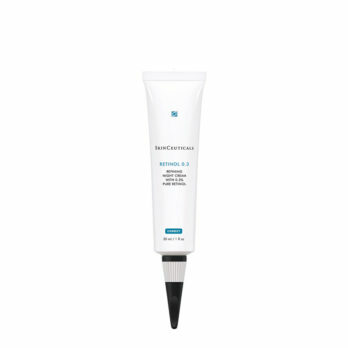 Increase the effectiveness of your sunscreen or SPF. It acts as a mild exfoliator. 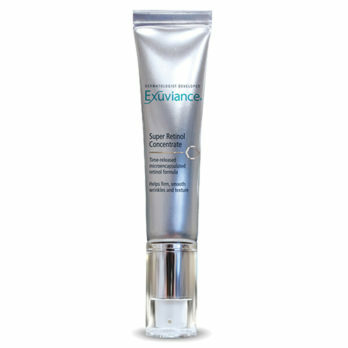 It accelerates the skin’s cell turnover mechanism, breaking up dark spots and dull skin tone. 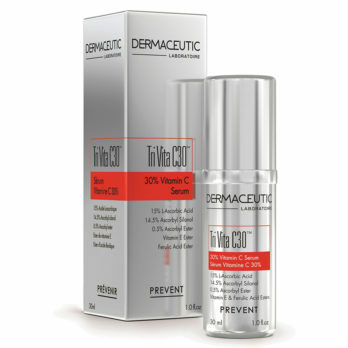 It helps to block the enzymes that are necessary to produce new pigment or melanin in skin cells. 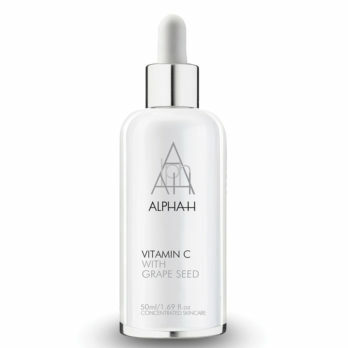 Dr Alek’s Vitamin C tip: “When treating hyperpigmentation further benefits will be achieved by adding Vitamin A to your night time skin regime”. 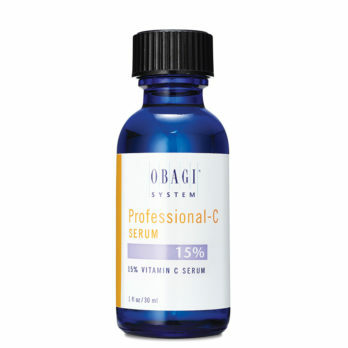 Vitamin A is a great ingredient to add if you suffer from oily and acne prone skin. This ingredient has been shown to help reduce sebum production which is one of the major contributors to pores, oily skin and bacteria accumulation which results in breakouts and acne lesions. 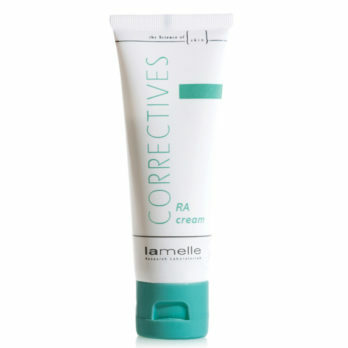 Please note that there are specific contraindications to using topical retinol including pregnancy, breast feeding and oral Roaccutane. If you have any of these contraindications, then a good alternative is topical alphahydroxy and polyhydroxy acids. 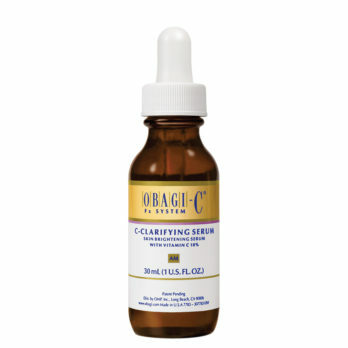 People who suffer from rough and/or textured skin will benefit from a combination approach of Vitamin C in the morning and Vitamin A at night. 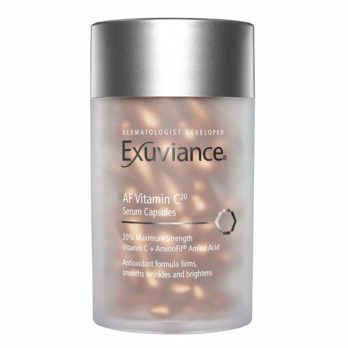 In the same light if we suffer from a combination of skin concerns like fine lines and wrinkles, pigmentation, pores and rough texture your best approach would be to combine vitamin A and C into your skin regimes. Please note that there are specific contraindications to using topical retinol including pregnancy, breast feeding and oral Roaccutane. If you have any of these contraindications, then a good alternative is vitamin C and topical alphahydroxy acids. I hope that the above approach of focusing on your main skin concern will help you in choosing the best antioxidant for your skin. The above-mentioned ingredients are not considered a comprehensive list of all the available antioxidants that we can use. Interestingly most manufacturers combine other antioxidants such as vitamin E, resveratrol and ferulic acid in their products for further benefits but we will focus on these in our next blog post.